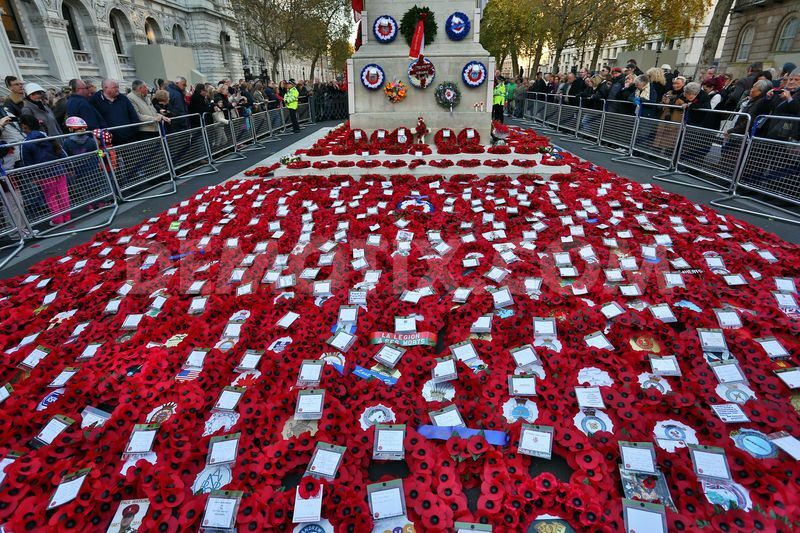 Remembrance Sunday approaches with national gratitude. Respect observed at cenotaphs nationwide. Wartime songs, music and poetry play a significant part as we pay homage to the fallen. 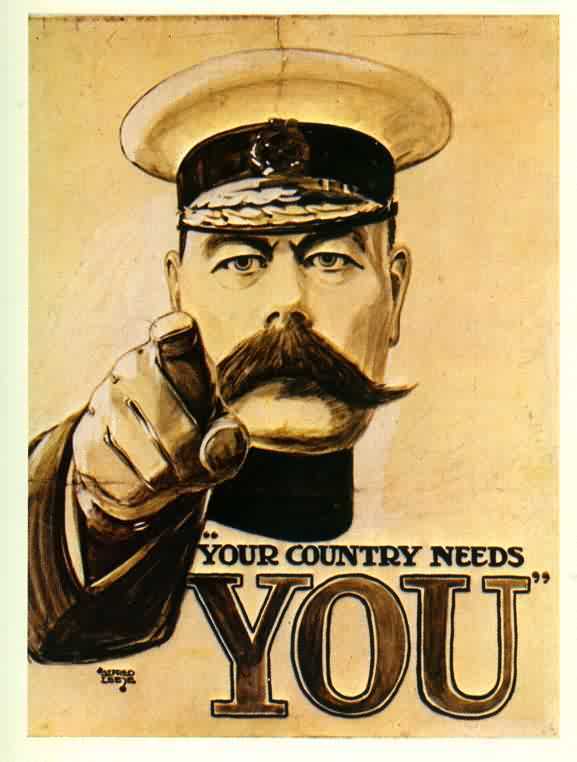 At the outbreak of World War l, wartime songs called young men to enlist for the good of King and Country. One such song was “Your King and Country Want You.” Generally sung by females to encourage males to join the forces. Marie Lloyd, the music hall star, performed “Now You’ve Got Yer Khaki On” during the first world war. The escalation of war meant rising numbers of deaths. Recruitment songs all but disappeared. 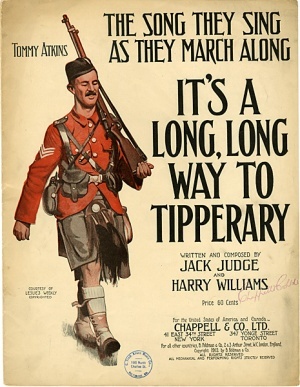 Another popular wartime song was “It’s a Long Way to Tipperary.” It generated fond thoughts of returning home. “Pack Up Your Troubles in Your Old Kit-Bag, and Smile, Smile, Smile” is the full name of a World War l marching song. Written by Welsh songwriters, George Henry Powell, under the pseudonym of “George Asaf.” Music set by his brother Felix Powell. Gareth Malone gives a fascinating, detailed insight into the history of this song. Click on his name to read the article. During World War ll wartime songs played a vital role in keeping spirits up. In 1941, during the darkest days of the Second World War, Vera Lynn began her own radio programme. ‘Sincerely Yours,’ sent comforting messages to British troops serving abroad. Wartime songs and music on Remembrance Sunday remains unchanged. The programme agreed and finalised in 1930. Moreover, it contains wartime songs and music that has become an integral part of our heritage. ‘Nimrod,’ from the ‘Enigma Variations’ by Edward Elgar is always played. Sombre and majestic patriotism. The ‘Last Post’ plaintive and haunting. Forever a part of our cultural tradition. It will always remain an emotional day. Richard Thompson, spent his entire working career in the National Health Service, mainly in a teaching capacity. He now enjoys his retirement and between his family and four grandchildren, gardening, holidays, computing, his choir,and village events his life is very full. 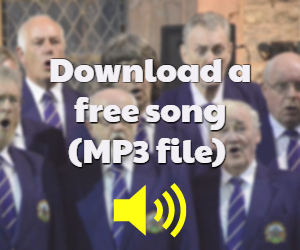 Denbigh Choir singing American Trilogy, download it for free!